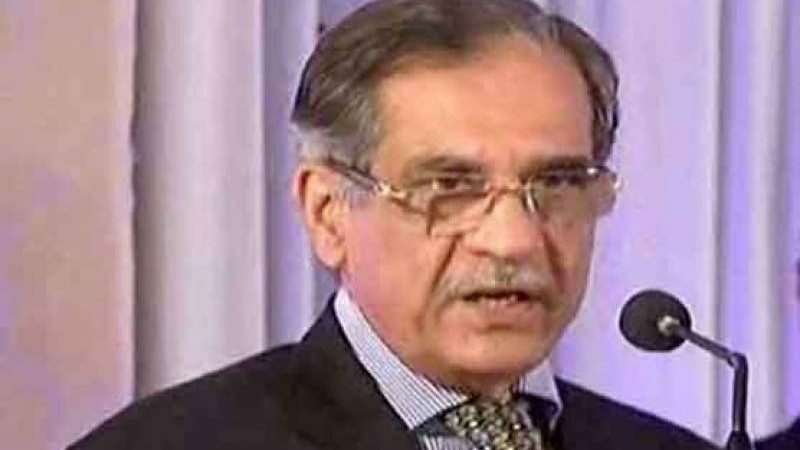 LAHORE, APR 16 (DNA) – Chief Justice of Pakistan (CJP) Mian Saqib Nisar has rejected the Punjab government’s offer. Punjab government had offered to tighten the security of judges. “Judges don’t need additional security,” said the CJP . 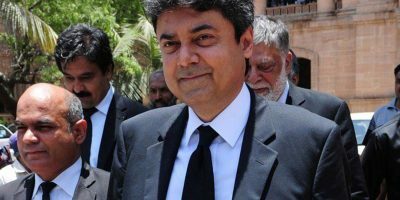 The Punjab government had made the offer to increase the security of all judges, including Justice Ijazul Ahsan, following the firing incident outside the residence of Justice Ijazul Ahsan. Meanwhile, the Joint Investigation Team was investigating the incident from different aspects. The team also visited the crime scene and recorded statements of officials performing security duties. The five-member team was formed to probe the firing incident on Monday a day after the gunshots were fired outside the house of the SC judge.